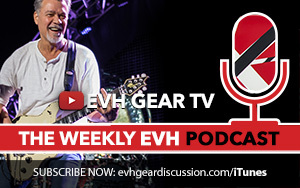 Here is a hands on demo of the EVH Gear Wolfgang Standard guitar, in Transparent Purple Burst. I tried countless times to find a fault with this guitar, as there should be something compromised at this price point. I could not find a fault. The guitar simply rocks!